Do not know how to stop smoking but want to quit smoking? If this is your case, you can benefit a lot from this article in which we collect the most effective home methods to stop smoking tobacco, one of the leading causes of death worldwide due to its relationship with diseases such as lung cancer. When it comes to quitting smoking, it is very important to plan properly in what specific ways we are going to carry out the interruption of the consumption of this substance. Not taking this first and fundamental step seriously is one of the most common reasons for failure in attempts to quit smoking. Read more: What time of day is it better to go in for sports? Among the key measures that should be taken when planning tobacco cessation, we can highlight actions such as throwing ashtrays or lighters, identifying in which situations or with whom we usually smoke, preparing for new activities and deciding which of the methods we will describe below We will apply during the process of quitting smoking. As for the doubt about whether it is better to stop smoking abruptly or to do it in a progressive way, there are studies that indicate that neither of the two methods is superior to the other clearly (for example Lindson et al., 2010). Consequently, we recommend that you choose the option that seems most convenient in your particular case. The help of our loved ones is essential to stop smoking. Not only is it important to have someone who congratulates us for our effort, encourages us and helps us to distract us, but we must ensure that people close to us know that we have decided to quit smoking ; in this way they will be less likely to smoke nearby or to be offered tobacco, as well as being scolded in case we try to consume it. On the other hand, joining support groups for people who are quitting can be a very good option both to enhance the success of the abandonment and to entertain themselves and to find people with whom to share time and carry out leisure activities. 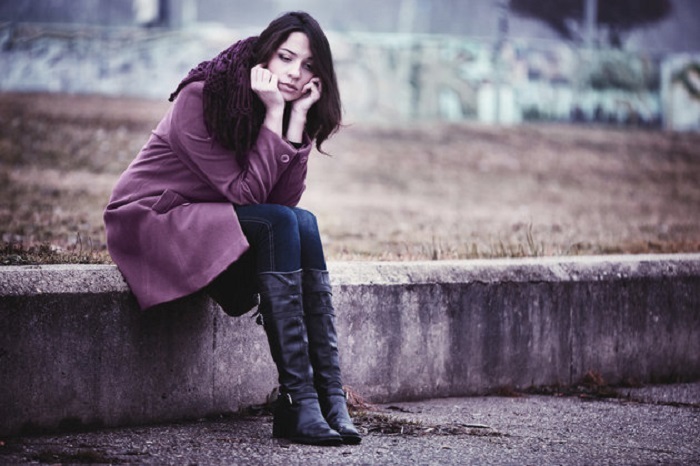 Individual psychological therapy can also be a good option, especially in the most resistant cases. The consumption of snuff is often associated with anxiety and hyperactivation of our body. This has to do both with the stimulating effects exerted by nicotine in our central nervous system and with the fact that this substance generates physical and psychological dependence so that interrupting the consumption causes a withdrawal syndrome. Relaxation and meditation techniques are very useful for quitting smoking; In a particular way, we recommend applying them in the moments in which we detect that we begin to notice the “craving” (intense desire to consume) characteristic of the interruption of nicotine consumption. Among these methods, we emphasize the slow and deep breathing, the mindfulness, the yoga and the progressive muscular relaxation of Jacobson. Both tobacco and nicotine in themselves and the smoking behavior itself are addictive for our body and our mind, respectively. This means that, when quitting smoking, many people feel impulses to consume tobacco not only for physiological reasons but also because the habit is very consolidated. Thus, not only can the substitute therapies such as chewing gum or nicotine patches and electronic cigarettes or “vapers” be useful (a recent invention that seems effective for this purpose, although it is associated with the same health problems as tobacco) , but also replace the cigars with regular gum and even make as if you were smoking a pencil or a pen. Although medications are not the panacea in relation to attempts to stop smoking, people who have serious problems to quit using more natural alternatives may consider temporarily taking medications such as varenicline (Champix or Chantix) or bupropion. to control the symptoms of abstinence. Although this practice has been harshly criticized by many professionals in psychology because of its traditional methods (unreliable and weak theoretical basis), hypnosis and even self-hypnosis have proved effective in treating smoking, as well as others problems such as sleep disorders, stress in general, overweight or addiction to gambling. Recently, a new smoking cessation method combining diode laser with acupuncture has been developed and started to be applied. The laser is applied to the acupuncture points by which the vital energy is supposed to flow, according to those who believe in this type of intervention. However, and as in the case of acupuncture, the benefits are most likely limited to the placebo effect. Pepper is a plant that has multiple beneficial properties for health. 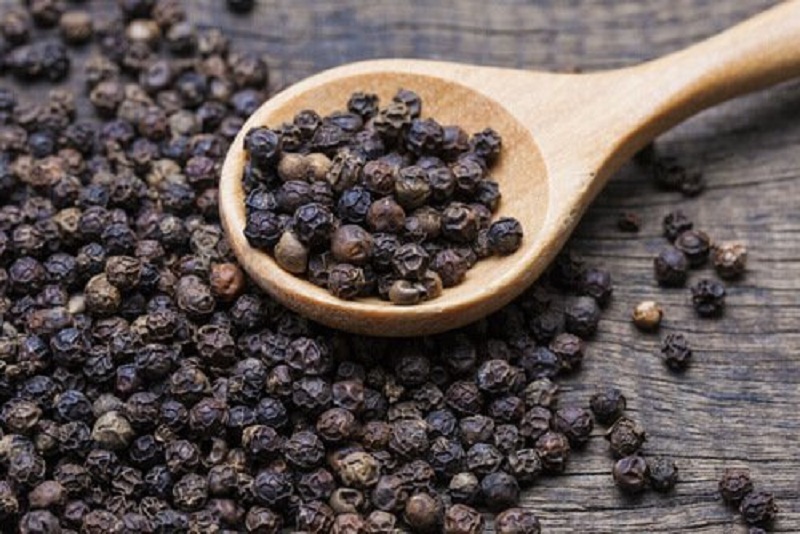 Therefore, in this article we bring you five remedies made with pepper that you can easily elaborate. 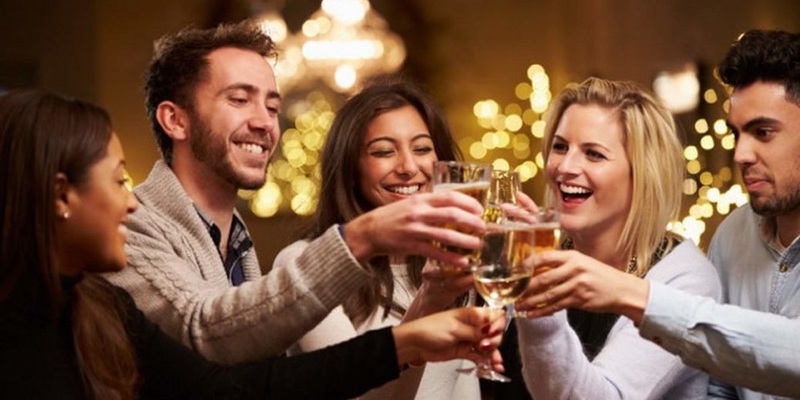 If you have a great home there’s no need to book a hotel to hold a corporate Christmas party. Holding a party in your home is a brilliant way of connecting with clients on a more personal level. Showing your home and welcoming guests into a warm environment is a great way to encourage people to relax and enjoy the whole evening in comfort. If you’re concerned the night will end up with awkward silences or slipping into constant work talk you can avoid this by organising entertainment. You don’t have to spend a fortune hiring live musicians, think about something different. If you enjoy wine or even beer you could host your own tasting evening, the perfect idea for a festive party. If you don’t have much knowledge on the subject, contact a wine taster or local brewery to see if you can book their services in your home. You may also be able to entertain your guests with some spa treatments. This will depend on your clients and perhaps how relevant the spa treatments are to your business. However, it’s a great idea for those working in hospitality or beauty industry. Don’t organise personal treatments such as back massages, pick treatments you can all enjoy together such as manicures and hand massages. If you add the right lighting, great food, good music and some entertainment you should have a great evening. It is useful to have some backup ideas to turn to if you find the night doesn’t go quite as you planned. Think about how you’ll be able to get the conversation flowing with games, conversation starters or a surprise form of entertainment. 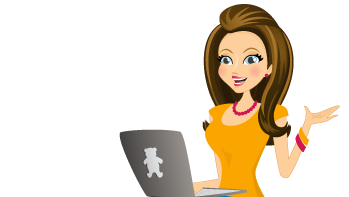 If you have a backup plan or two you will be able to quickly deal with any awkward situations and move the party on in a new direction. Perhaps bring out a flambé desert or break out a very special bottle of something sparkly. You don’t want to spend the night in the kitchen leaving your guests alone to enjoy the entertainment. Therefore it makes perfect sense to hire caterers to come to your home. They will create the delicious food for the evening, prepare it for you, serve the food and wash up at the end of the evening. You may think you’ll need to spend a fortune on such a service but actually, the costs are often a lot more affordable than expected. Hiring a catering firm is a brilliant way of impressing your clients. They also take a lot of pressure off your shoulders for the evening. You don’t have to plan or prepare a great menu or worry that you’re leaving the guests alone for too long. The hard work is all done for you so all you need to do is concentrate on being a great host. It is always difficult to find an interesting and unique gift for someone close to you, regardless of whether they are a friend, family member or loved one. You need to consider what they enjoy, and then try to come up with something they do not already have. 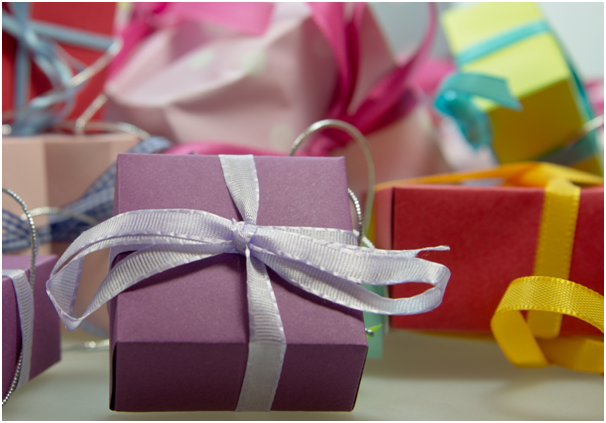 It is exactly as the adage says: what do you give the person who has everything? The answer is that you give an experience rather than an item. Experiences shape people’s lives more than objects, are unique and incomparable, and shared experiences can bring you closer to the people you share them with. You may think that a physical object would have much more impact on someone’s life than an experience that lasts for a few hours; however, funnily enough, the reverse is true. According to some scientists, this is because ‘adaptation’ is what makes things feel stale or boring. A physical object quickly becomes normal, regardless of how cool it is for the first few hours, but an experience sticks with you and shapes you exactly because it is so different to the norm. 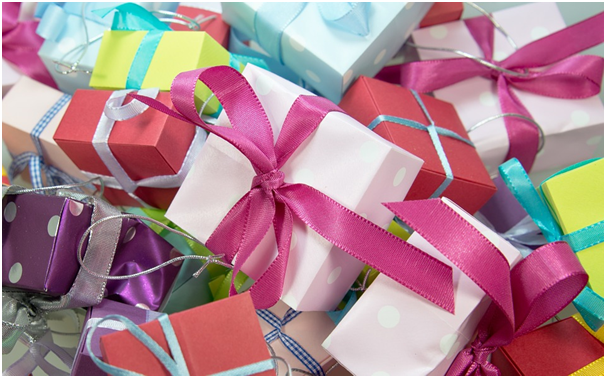 A big problem a lot of people face, especially when giving or receiving gifts, is the drive to ‘keep up with the Joneses’, or compare what they have to what others have. A fancy television might be an amazing gift for someone who religiously watches football or enjoys films; however, no matter how good it is when you buy it, there is always a newer and fancier model to compare it to – and everyone has one. On the other hand, a tank driving experience from a company such as Armourgeddon can’t really be compared to anything else, and how many people can say they have driven a tank? While many objects are enjoyed by an individual, most experiences will involve multiple people. These are the shared moments and stories we think back to. Something as simple as a nice meal with a loved one can be an experience you remember years later. Even important objects, such as wedding rings, are important because of the event they are tied to. Regardless of your relationship, you should seriously consider giving the gift of a memorable experience. No matter how beautifully designed and built a home may be, the reality is that over time, that home will have some wear and tear. Paint will become marked and faded, floor tiles will chip, and some color schemes will start to look rather out of date. This is all part of the normal course of things in home ownership, of course, but sooner or later a homeowner will have to take a hard look at their house and conclude that it’s time for a fix-up. When a home seems in need of a remodel, the question is, “how extensive must the remodel be?” A home makeover can range from a job that is mostly cosmetic, with a redo of paint colors, curtains and perhaps flooring. A more major makeover would involve installing new appliances in the kitchen or bathroom, installing cabinetry and wall treatments, and even tearing out and rebuilding walls. All of this involves a lot of time, consideration, planning and yes, money to do right. 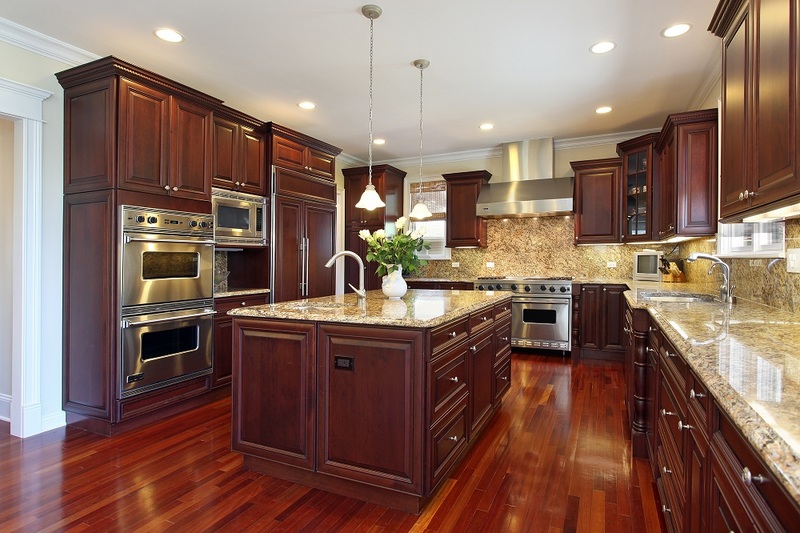 If that all sounds daunting, it doesn’t have to be if the remodel is overseen by an experienced contractor. An experienced general contractor will have the expertise needed to help plan and then oversee the actual work on a home remodel. The contractor’s knowledge of building, design and budgeting will make all the difference in the success of a remodel, and in bringing it in on the agreed price. A homeowner who is thinking about doing a remodel should find a contractor by checking the listings in building websites. There are many great sites today dedicated to connecting contractors with those who need their services. These sites will offer examples of the contractor’s work along with references, so a homeowner can really check to be sure they are working with the right person. A home makeover is a huge project to take on. That’s why it’s so important to have the right people involved, to ensure that your home comes out as beautifully as possible once the remodel work is done. Take a look at the contractors out there in your community, and be sure to find the one who can make your home into a thing of beauty. Few things are as exciting as the moment weather changes for the better, and homeowners get to spend more time outdoors. Outdoor living is no longer something people do only when they’re on vacation or in the tropics. It’s something many families want to take advantage of on a regular basis, and that’s why it’s time to consider hiring a custom deck builder. Now is the time to ensure your backyard is as beautiful, welcoming, and enjoyable as a resort. With such busy schedules this time of year, it’s difficult to get away from home. Why not create your own backyard paradise with a custom deck designed to exceed your family’s wildest dreams? There are so many options, and there’s no reason you can’t turn this dream into a reality with a custom deck. One of the simplest ways to create a custom deck from scratch or by updating your existing deck is with color. There’s no reason you can’t think outside the box here. Now is the time to consider custom paint such as a dark stain on the floor and beautiful antique white rails. The contrast has an amazing effect on the deck, and it makes it entirely custom. One way to add a custom look to any deck is with multiple levels. Not only does it break up the monotony of a large deck, it also makes it more effective for entertaining. It’s easy to designate specific spaces for your entertaining needs when you have more than a few levels. If there is a specific area on the deck that receives more sun than another, considering adding a lovely pergola. It adds just enough shade to make this portion of the deck more comfortable on hot, sunny days. It’s also an addition that’s aesthetically pleasing and more elegant than a plain deck without this contrast. If you’re worried that bugs and other unwelcome guests might make themselves at home in your flowers, stop. There is nothing more gorgeous or custom than adding beautiful climbing greenery and/or flowers to your deck. One way is to add something gorgeous like jasmine to the trellis along the bottom, or you can add it to the pergola for even more shade. This is a custom addition you can do yourself, but it makes such a significant difference in the overall appearance of your entire deck. Homeowners want a reason to get outside and enjoy the gorgeous weather each season has to offer, and a custom deck only makes this more enjoyable. Vitamin D and some enjoyable views are always welcome, and it’s good for the family to spend some additional time outside. 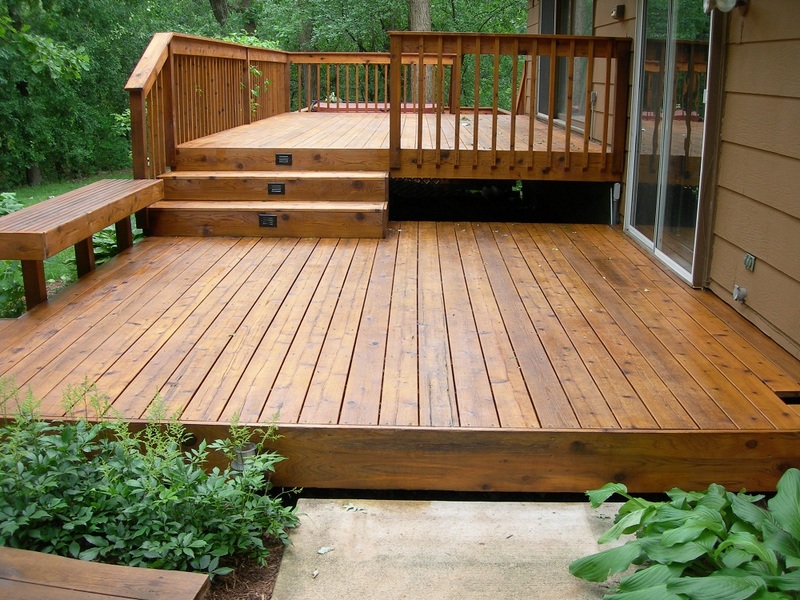 Let a custom deck add some much-needed interest to your home. The entire family benefits in many ways. Contact lenses have long ceased to inspire fear: discomfort, dryness, nursing care – all these problems are left behind due to modern technologies of production. We say that you need to know about a new generation of lenses. 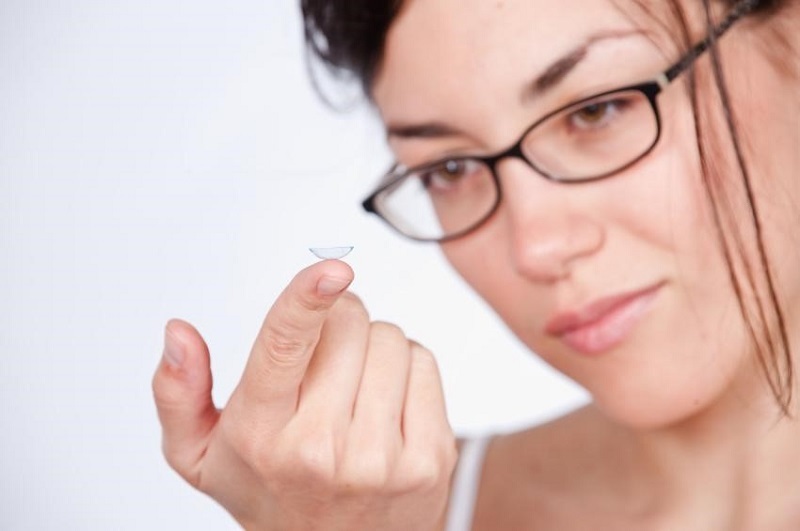 The first contact lenses were about 1940 and made of organic glass. Needless to say that these lenses are uncomfortable and require considerable effort to maintain their purity. Most often feel lonely when you come out of the usual routine: separating from your partner or losing a job … do not know where to turn. Solitude, the fact of feeling alone is a modern pandemic progress silently. We seem to have many friends but, in fact, are barely known. The person realizes that he is alone when you do not know with whom to share their emotions, their sorrows, and falls into states of anxiety and anxiety, and depression. It is desirable to turn that alarm at a turning point and realize that walking towards where social inertia leads us often makes us unhappy.